In this experience, students learn about three important eras in Russian history: the origins and distant past, the Russian Empire, and the Soviet Union. Then they identify important events and figures and create a timeline and explanation of these events. 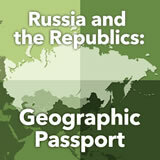 There is a lot of content covered on the history of Russia in this experience. You may want to teach this experience over several class periods. 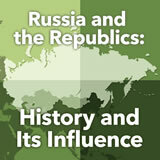 For a more in-depth look at pre-imperial Russian history, the following video available in the student pack is an excellent resource: Where did Russia come from? For background on communism, refer to the experience Totalitarianism and Its Influence in History. 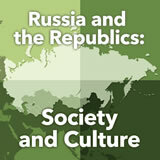 Trace the growth and decline of Imperial Russia. Describe the rise of communism and the collapse of the Soviet Union. 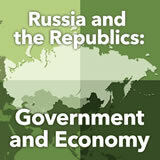 Evaluate the contributions of Russian political figures. The country of Russia has a long and fascinating history. You will explore the history in several parts in this experience. Consider the country of Russia. What do you already know about the country’s history? Use the following table to write your answers. If someone has already recorded a fact that you know, try to think of a different fact to post. 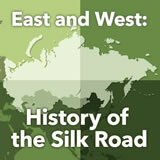 Now take a look at a Russian Timeline and History Overview. Based on what you learned from the timeline, what would you like to know about the history of Russia? Use the following table to write your answer. 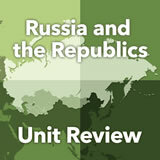 The Complete List of Learning Experiences in Russia Unit.